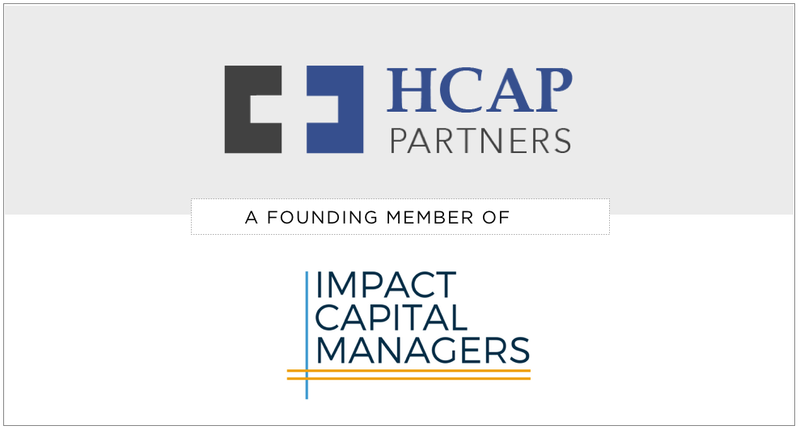 HCAP Partners is a founding member of Impact Capital Managers - a network that brings together venture capital and private equity funds that are deeply committed to impact investing in the United States. Hope Mago represents HCAP Partners as a Steering Committee member. 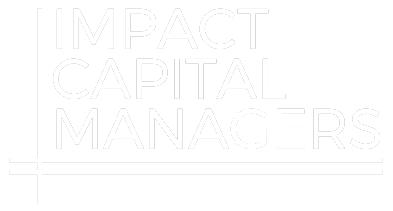 Learn more at www.impactcapitalmanagers.com. Copyright © 2018 HCAP Partners. All rights Reserved.